The biggest sin you can do with your clothes is to get the wrong fit or a baggy fit. You might be getting baggy pants or shirts that don’t ever fit right on the waist or the sleeves. Most people prefer purchasing standard fits, which only makes them look a lot bigger than they actually are. Clothing comes with a variety of options with different fits and styles that suit every man differently. According to your preference, you might want to go for any look that you want. Before you step out in the market, make sure that you know what you are looking for. You need to ensure that you know the difference between regular fit, slim fit, tailored fit, or even regal fit. The right choice might amplify your overall look all together. Even though you have your eyes set on a clothing piece, it might not be the best fit for you. Even though you really like and prefer the brand, it should not be everything that you go looking for. 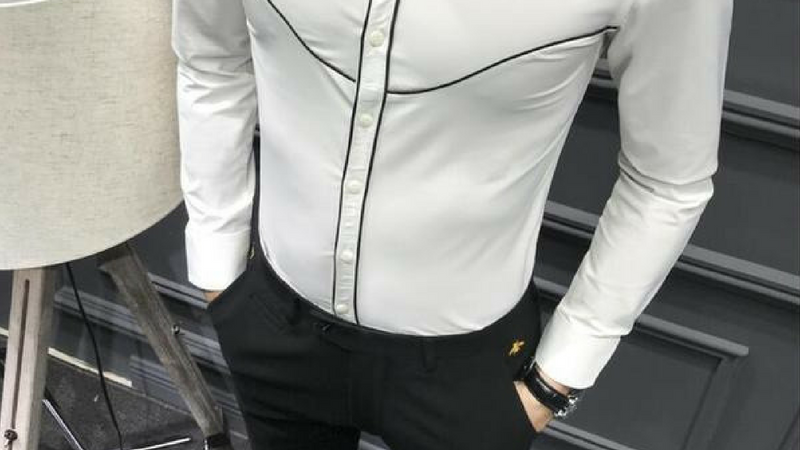 Sometimes, you might be compromising the shirt or pant’s fit on you just because it belongs to the brand that you simply adore. But this should not be the case, you should prefer clothes which fit you perfectly without having to compromise on any grounds. Most people go for the easier option, that is they choose the standard fit for everything. This might lead to a baggy look at your waist’s midsection, hence making you look a lot bigger than you actually are. You might also have a baggy sleeve which you can do nothing about. So, in the end, it all comes down to one choice that you have to make, that is the right slim fit. Along with shirts, pants can also come with a wrong fitting for you. This really messes up your overall style. Basically, your main point of focus should be on the fit, not on the brand. The slim fit is available by many brands. 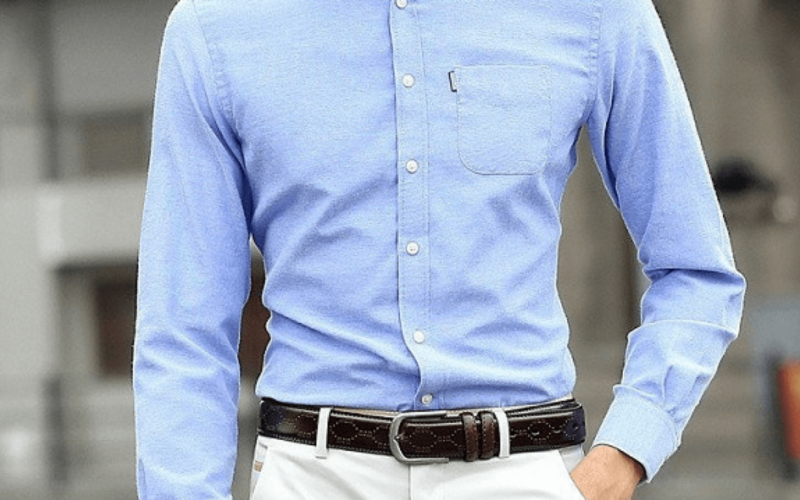 If your body type is standard or thin, then you can definitely go for a slim fit. Your pants and shirt choices would look perfect with this fit. 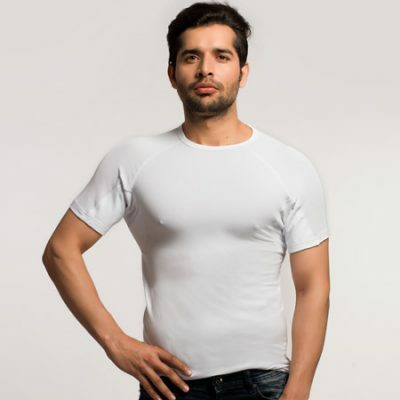 The slim fit makes sure that it highlights your body features and this works for your body type perfectly. You should be focusing on discarding that baggy look which can readily throw your style. A minute change in the fit can do wonders for you and your style. Make sure that you find the brand that you like and prefer. After that, ensure that you get your size right to make the best selection based on that. You can be really critical for the best looks on your body. Major retailers provide shirt and pants with slim fit options so you don’t really have to worry about that. You can amplify your look to flaunt your style without any hassle. This can boost your self-confidence and your overall style to a great extent. This upgrade in terms of size can be really good for you. With the increase in popularity in slim fit sizes, it is high time for you to jump on the train as well of this modern styling. Slim fit make sure that they fit your frame. You can also mix and match with different options of pants and shirt to create a unique look every day. Depending on the brand and label, the sizes differ a lot. So make sure that you settle on a particular brand that you can rely on to find the perfect size for you. The fabric of the cloth you choose should be really comfortable and not messy which can lead to a baggy look. 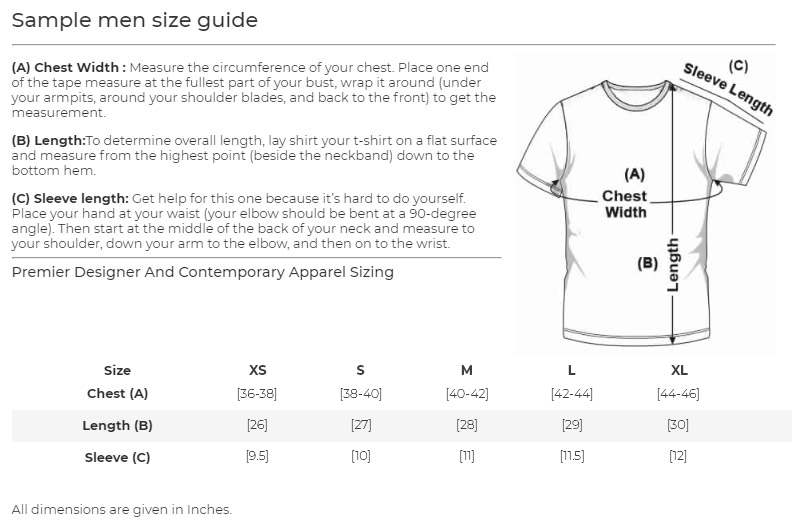 Make a reliable measurement and follow it through to get to the right size of clothing. Here’s a guide on how to stay cool in a suit in the summer heat. Go through the amazing clothing collection from NGwear. 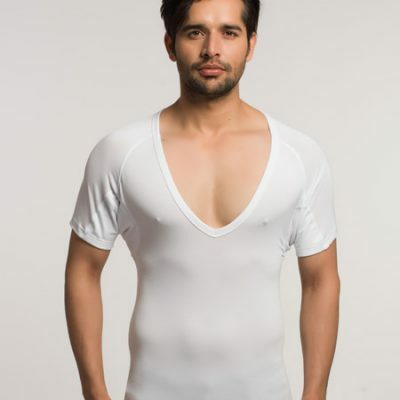 Get your hands on sweat proof undershirt and anti sweat undershirt to make sure that you can flaunt your style in the right way without any hindrance.